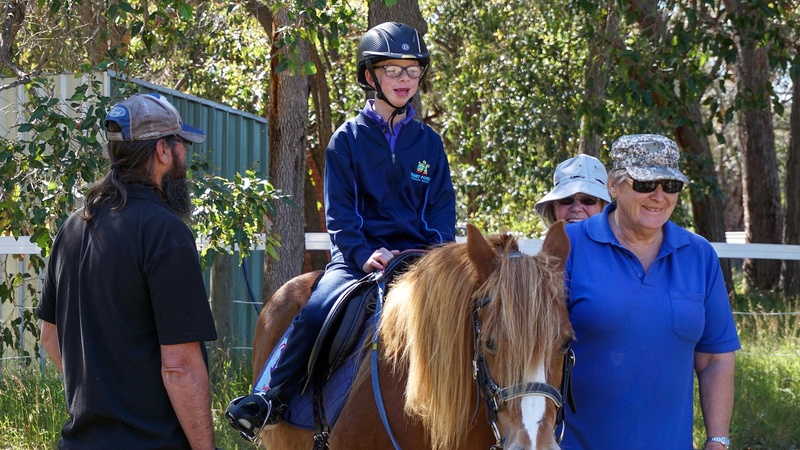 RDA is an opportunity for people with a disability to have fun in a caring and safe environment, meeting with other people who love riding as much as they do. 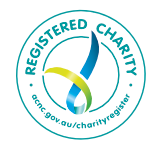 RDA is made up of many communities, working together towards enriching the lives of people with disabilities locally, nationally and worldwide. 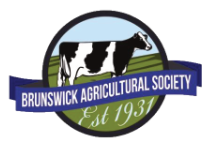 RDA is a welcoming place where we strive to include people from drivers backgrounds and abilities. RDA is a safe environment, where individuals are treated with respect and are respectful towards others and the organisation they care about. RDA is always demonstrating that looking at things differently can change a life. RDA encourages new ways of thinking and doing in every field. 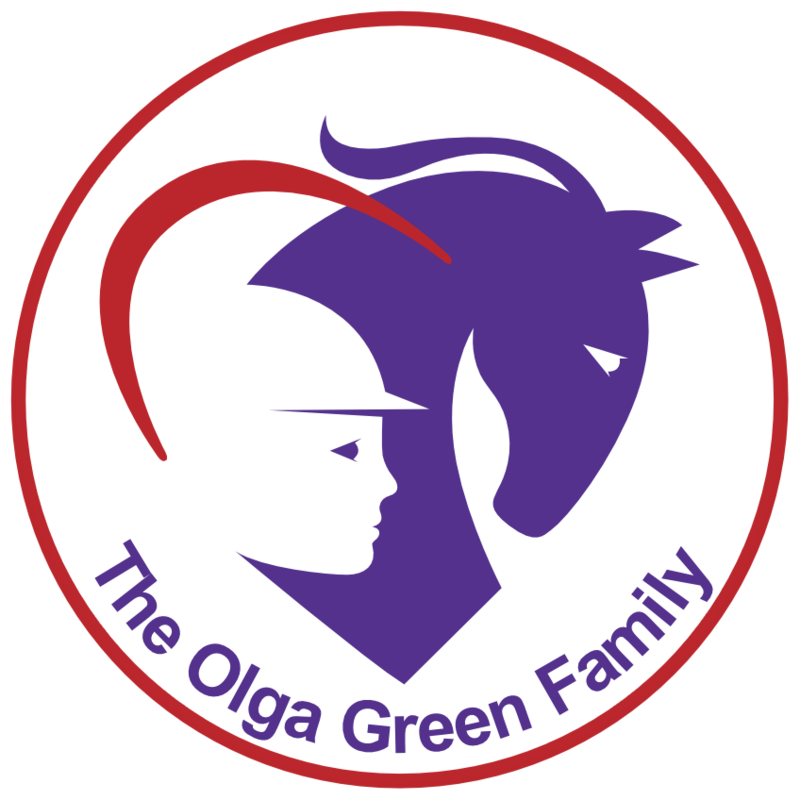 RDA is not always about competition but it always about striving for the best - personally, professionally and practically. 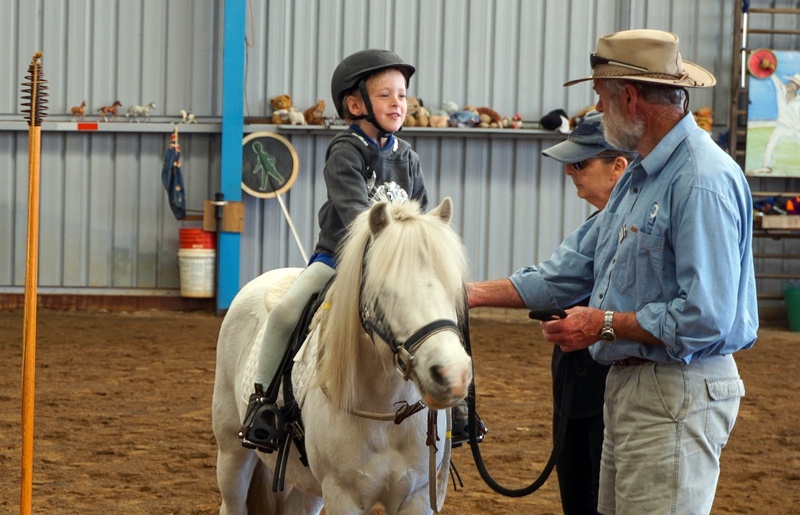 RDA enables people with disabilities to experience enjoyment, challenge and a sense of achievement through participation in equestrian activities to improve their quality of life, attain personal goals and develop life skills. 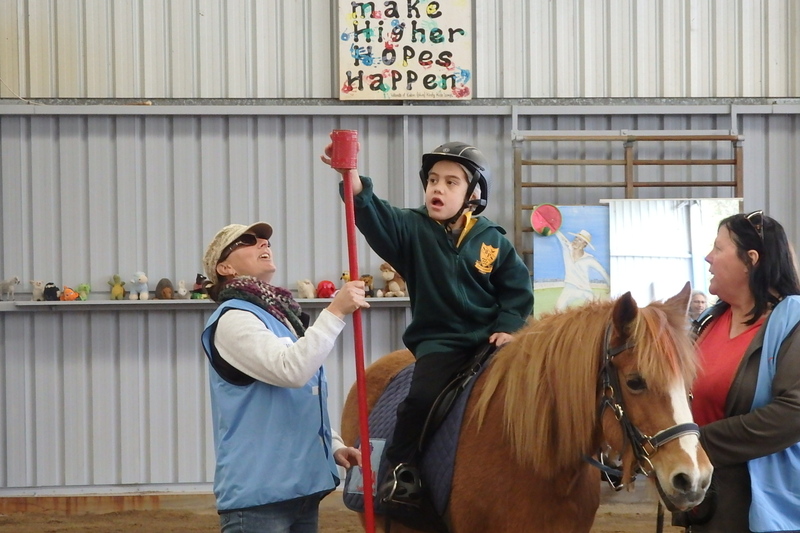 RDA develops the abilities of and enriches the lives of people with disabilities through sporting, therapeutic, educational and recreational equestrian activities. 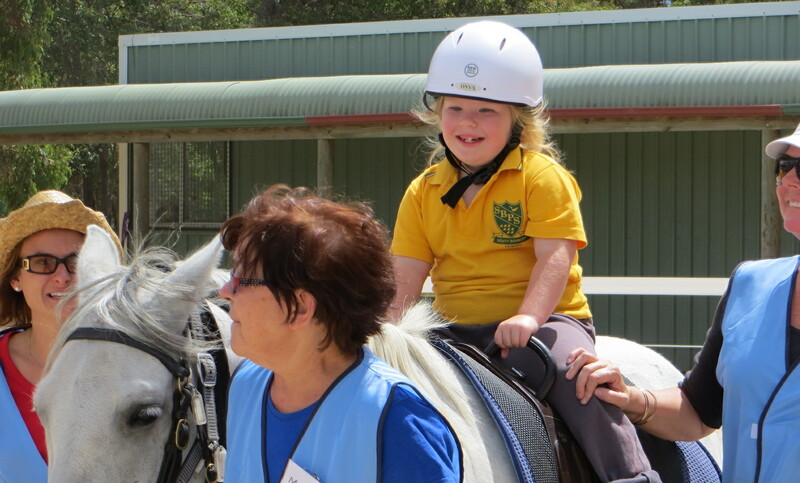 RDA is a welcoming place where we strive to include people from diverse backgrounds and abilities. 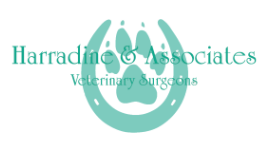 RDA is not always about competition but it always about striving for the best – personally, professionally and practically. © 2018 RDA South West Centre all rights reserved.